Get 2 free months of Skillshare Premium and take my popular Glam Your Instagram class to improve your photo skills and grow your 'Gram. 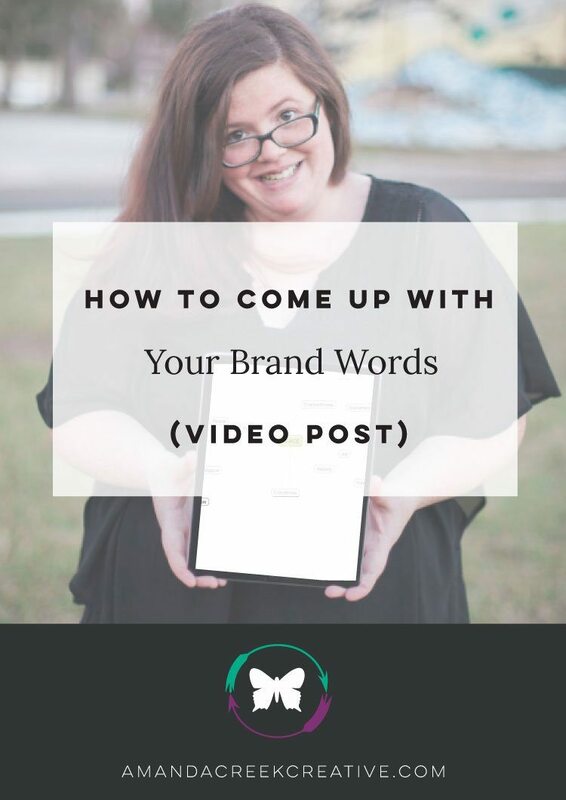 The next time you try to wrack your brain for yet another clever and “branded” way to arrange a photo for your Instagram feed, wouldn’t you like to have some Magic words to help you? What would you say if I told you that you already do? Truth is that you can find those magic words yourself and you can use them to inspire and inform all of your visual branding decisions. Have questions about your branding, leave a comment in the comment section below or check out my Brand Personality Workbook! A little more about me. 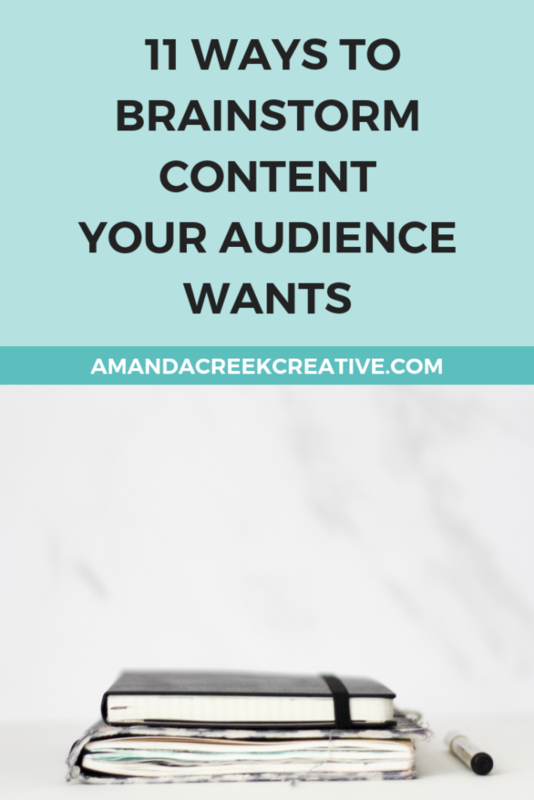 I'm Amanda, the owner and designer behind Amanda Creek Creative. I've been in business - both as a photographer and web designer - for the past six years. And it has been a fun place to use my background in fine arts, design, as well as my online marketing degree. I've always wanted to work at what I enjoy doing, with creative people like me. 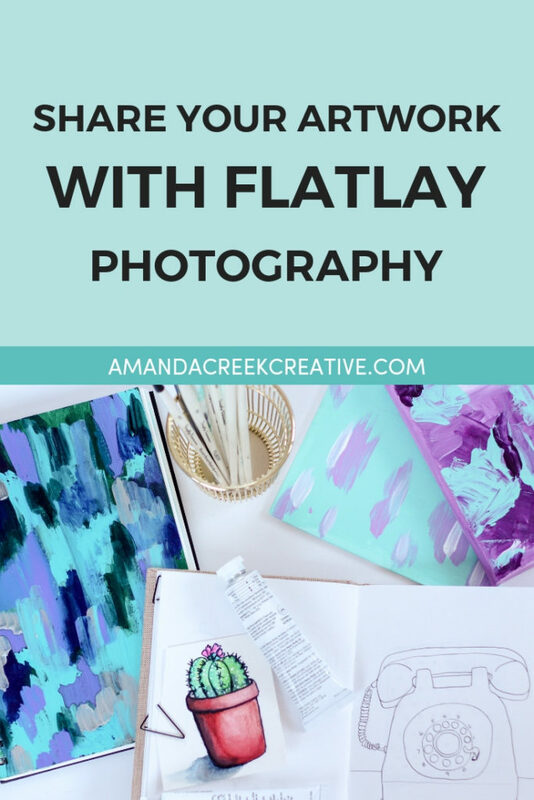 I love helping women to build their own creative platform that supports their lives. And my goal is that their lives can be abundantly filled with joy from doing the work that sparks their passions. Because I hate seeing people stuck in a job they hate where they are building someone else's dream - and dreading their own life. And where they're only happy on the weekends. 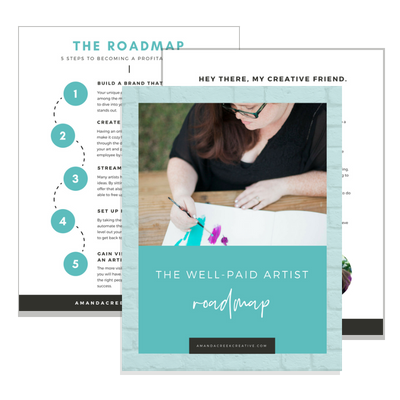 Download the 5-step Profitable Artist Roadmap free! grab your copy by clicking the button below and filling out the form! « The first steps to setting up your WordPress website. so you can live a joy-filled life by doing what you love. 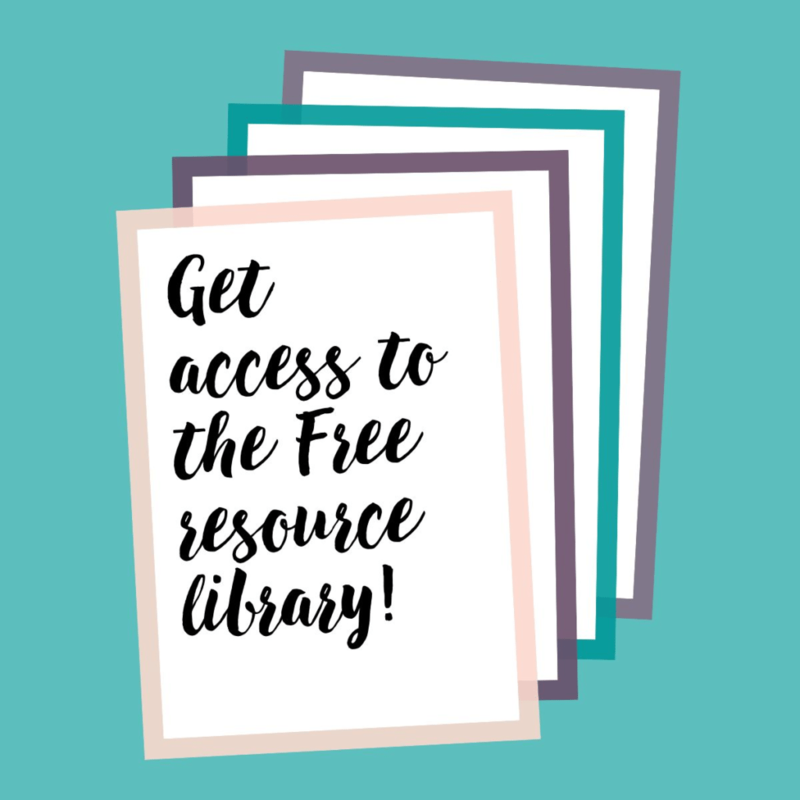 Get access to the Free Resource Library with 9 free worksheets and workbooks to download! Pop your name and email into the boxes below and your roadmap will be on its way to your inbox. Join the free 5-day Challenge! Pop your name and email into the boxes below to get the challenge workbook and emails. 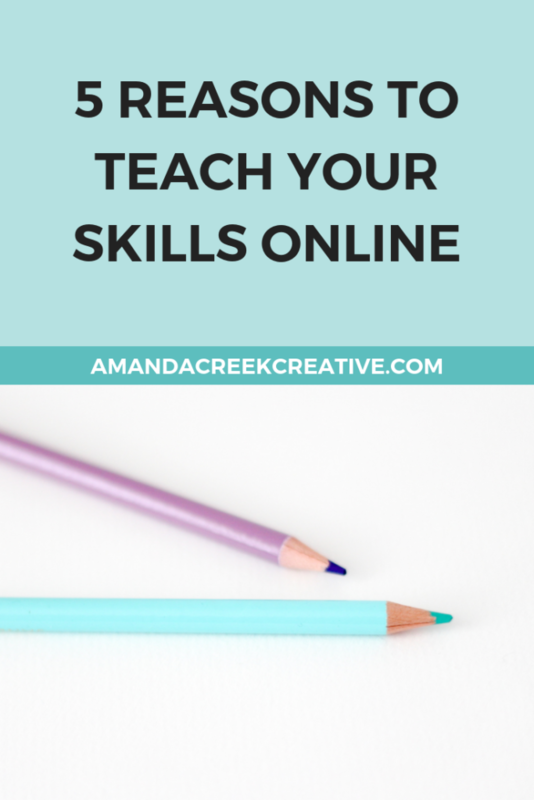 Downloading this freebie will add you to my email list. You can unsubscribe at any time.